He is a graduate in Economics at the University of Athens (1978) and he has received a Master΄s degree in Management Science from the University of Kent, England (1979). He spent the next 30 years pursuing a banking career with a number of International & local banks (i.e Bank of America, Barclays, Credit Lyonnais and Scotiabank). In June 2011, he left his general manager shipping position with FBBank to establish his own consultancy company, i.e 3V Business Consultants Ltd based in Glyfada Athens. In June 2017 he decided to end the activities of 3V. 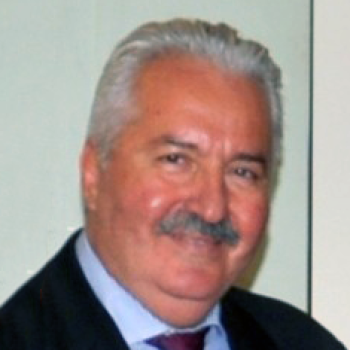 He is President of the Association of Hellenic Shipping Bankers and Executives.